Looking for more? 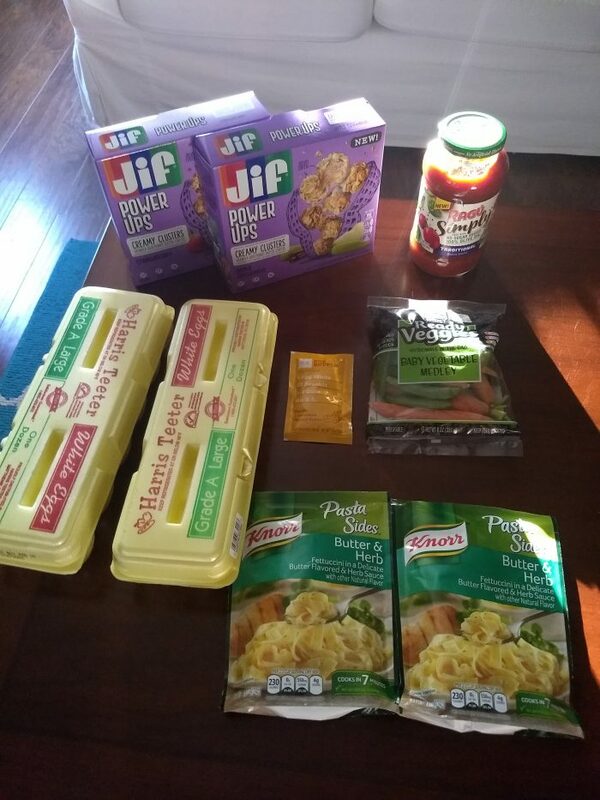 Read more posts about Brigette's Shopping Trips & Weekly Menu Plan. Can you share how you prepare your venison steak? I am going to try your Egg Drop Soup and Chinese Brocolli idea. Same! I think her Aldi haul would cost me close to $100 in Philly. Same! Here in KS the prices are definitely higher.